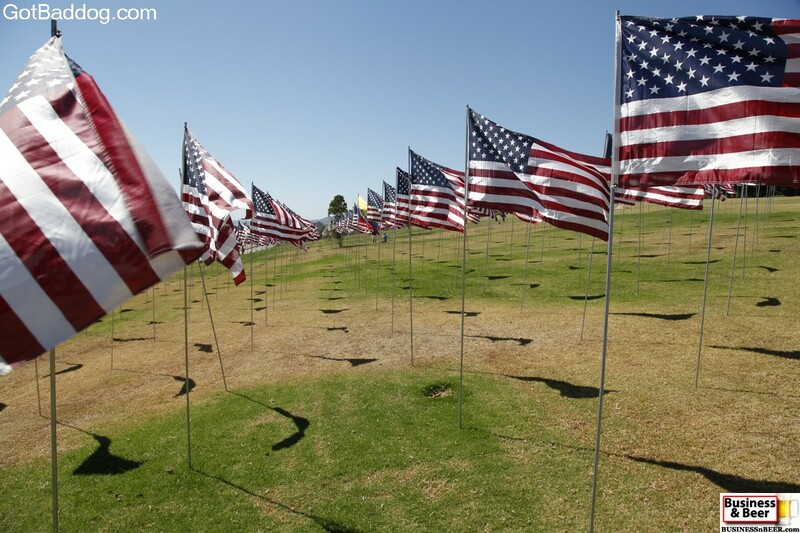 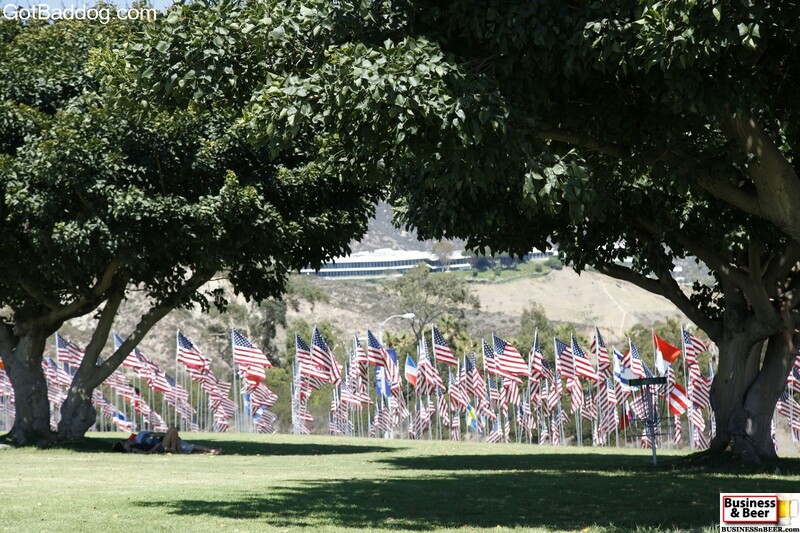 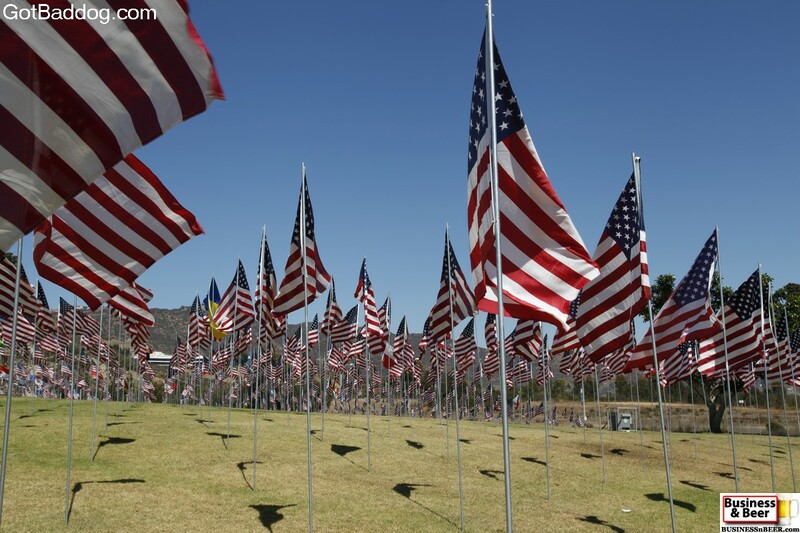 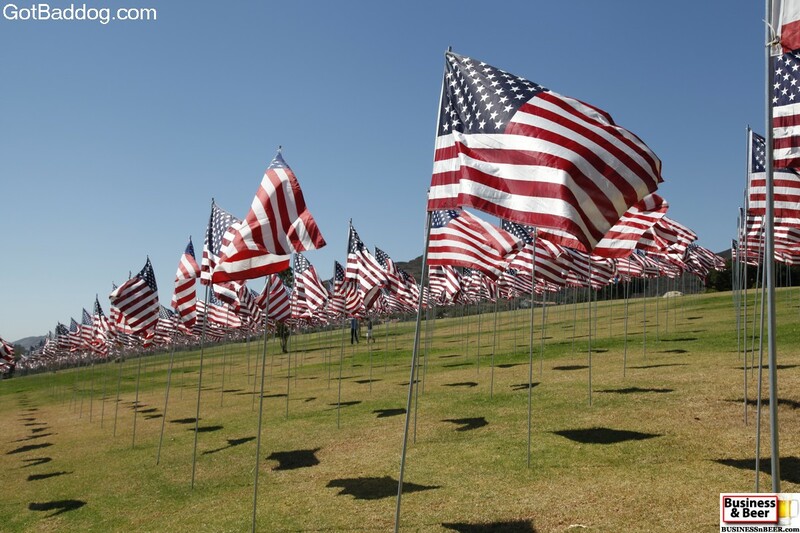 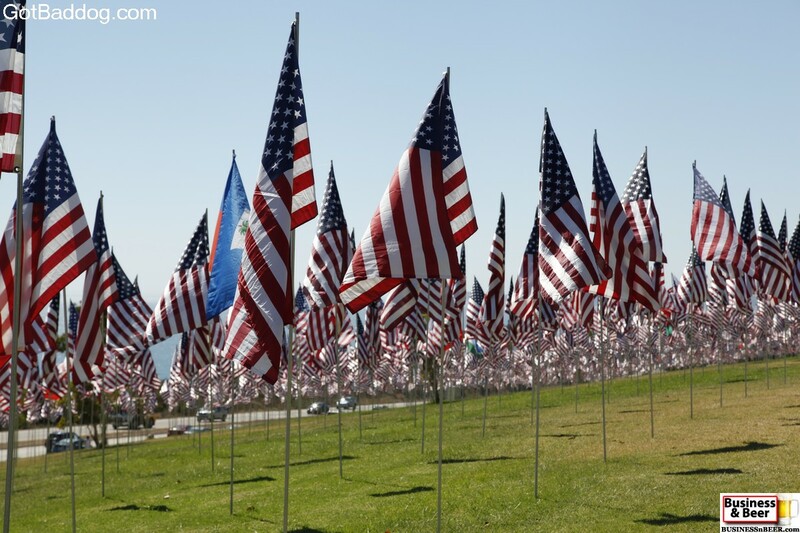 When we got to Pepperdine University in Malibu I could not help but notice all the flags so I pulled over to get a few shots. 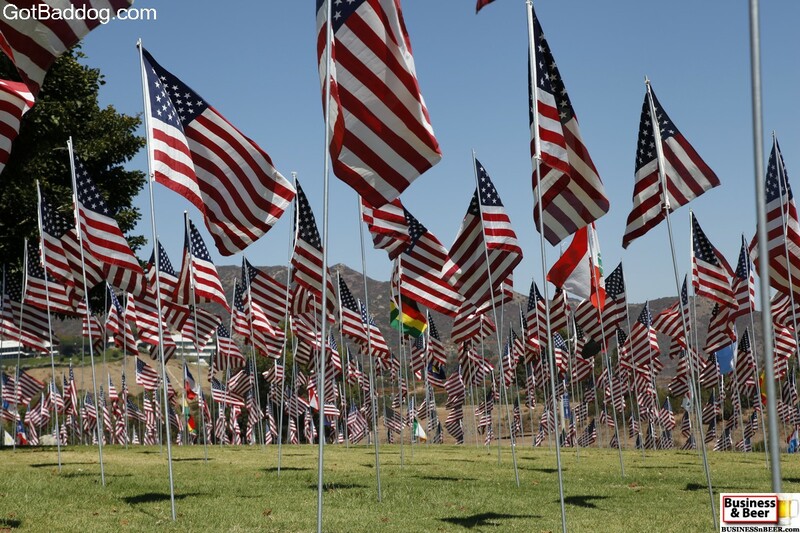 Apparently this is an annual event to memorialize the attacks of 9/11. 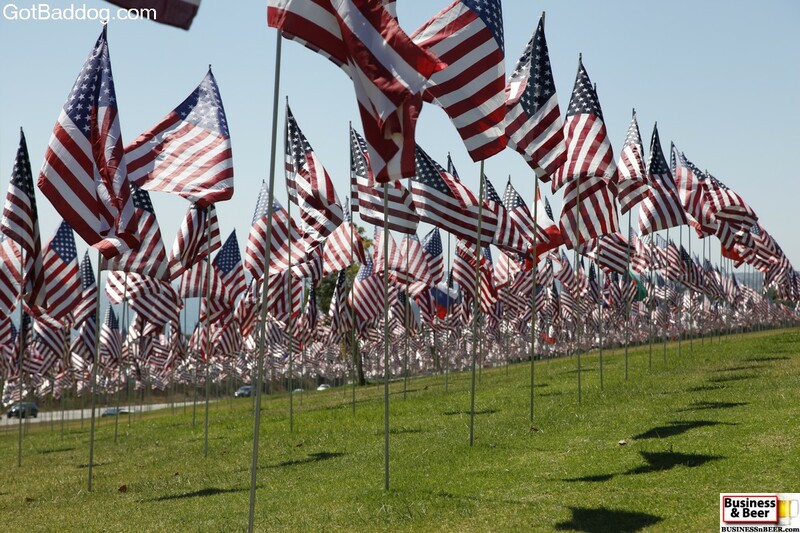 There are close to 3,000 flags, each one memorializing one victim. 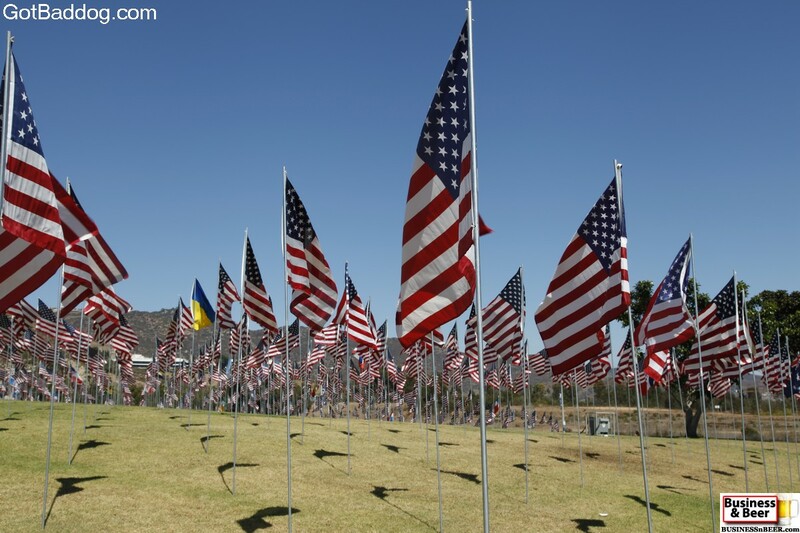 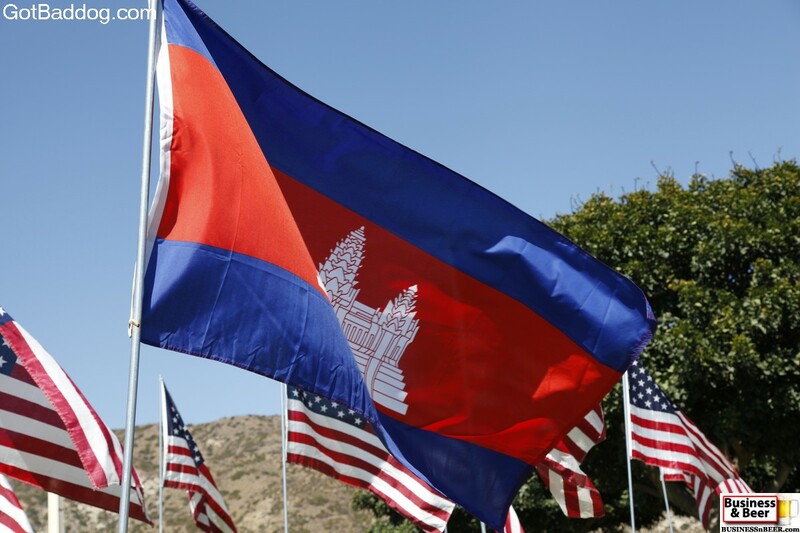 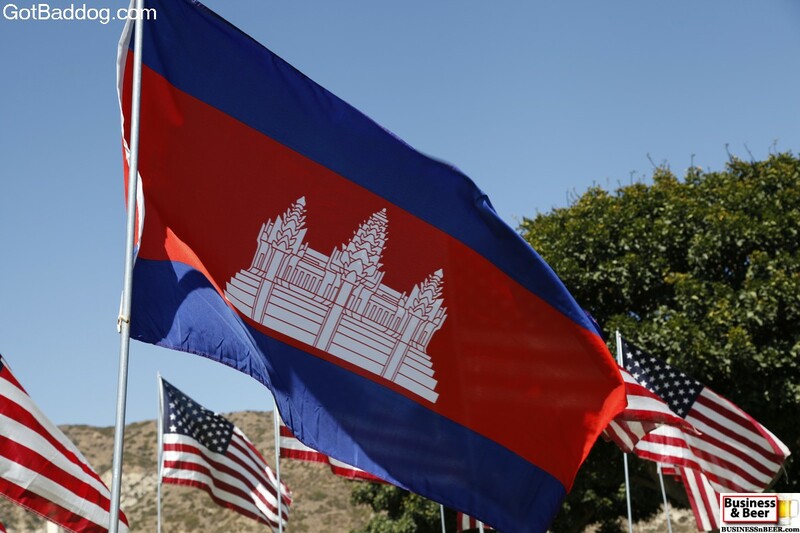 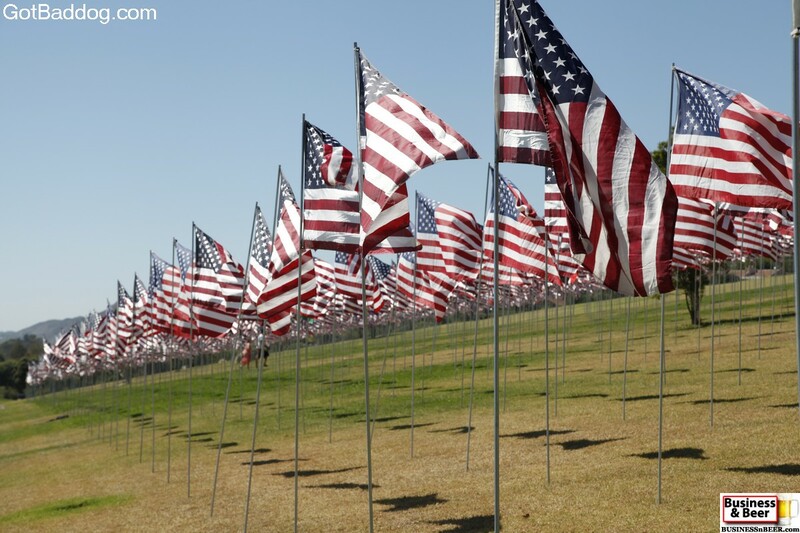 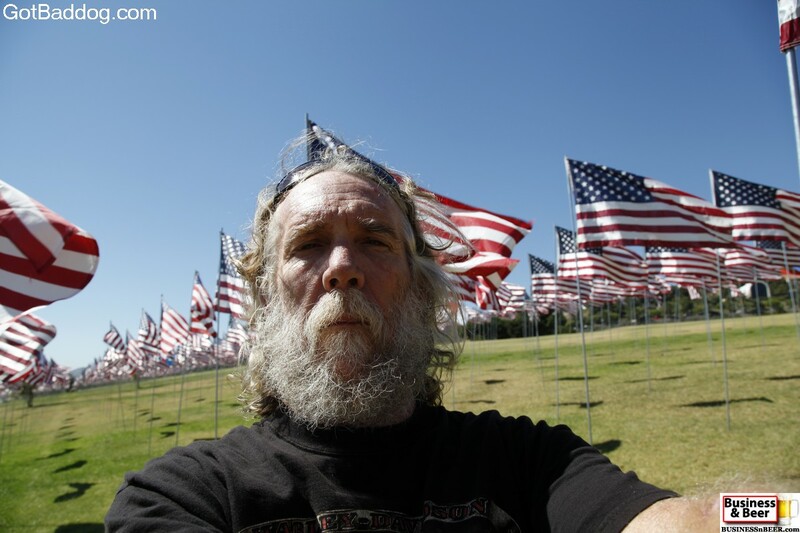 You may notice that they are not all US flags, and those would be to memorialize the non-American citizens that were also killed in the attacks on the World Trade Center and the Pentagon on 9/11/2001.